Hometown: South River, New Jersey, USA. Unit: Individual Ready Reserve (IRR)/Maryland NG. U.S. Army Sgt. 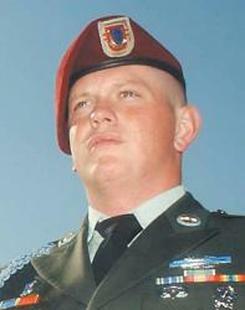 Coleman S. Bean, 25, of East Brunswick died Sept. 6, 2008. Born in Wyoming, he was the son of Gregory and Linda Bean of East Brunswick. As a child, he lived with his family in Wyoming, Illinois and Massachusetts. The family moved to East Brunswick in 1993. He attended East Brunswick Public Schools and graduated from East Brunswick High School in 2000. Sgt. Bean enlisted in the U.S. Army in 2001, attended Army Airborne School at Fort Benning, Ga., was assigned to the 173rd Airborne Division and stationed in Vicenza, Italy. In 2003, in the first days of Operation Iraqi Freedom, the 173rd conducted a combat jump into Iraq to open a northern front. He was honorably discharged in 2005, returned to duty in Iraq in 2007 through the Individual Ready Reserve program and assigned to serve with the Maryland National Guard at Qayyarah West Airbase in Northern Iraq. In addition to his father and mother, he is survived by his brothers, Nicholas Strickland and Padraic Bean; his maternal grandfather, his paternal grandfather, and aunts, uncles and cousins. A memorial service will be held on Wednesday, Sept. 10, at 5 p.m. at United Methodist Church at Milltown, 47 N. Main St., Milltown. The family asks that memorial contributions be made to a veterans group of choice. Arrangements are by The Crabiel Home for Funerals, 170 N. Main St. at Riva Avenue, Milltown. 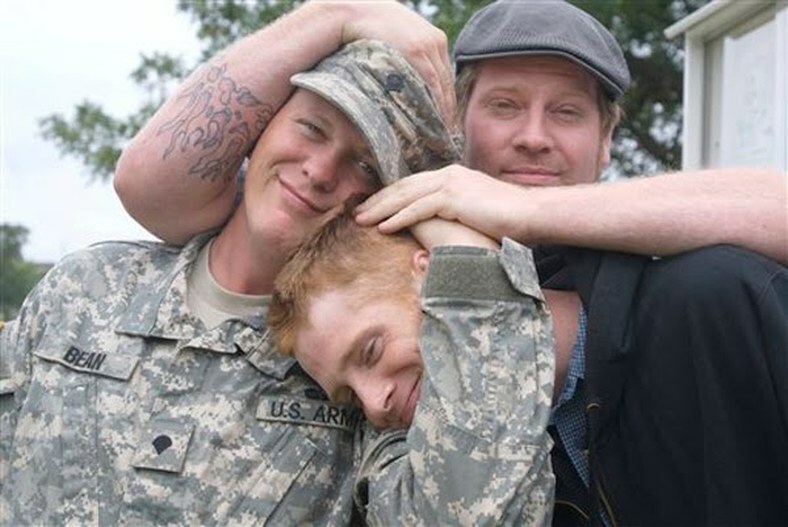 AP COURTESY OF GREGORY BEAN In this 2007 photo provided by Gregory Bean, Coleman Bean, left, his younger brother Padraic Bean, center, and his older brother Nick Strickland pose at Fort Dix, weeks before Coleman's second deployment for Iraq.